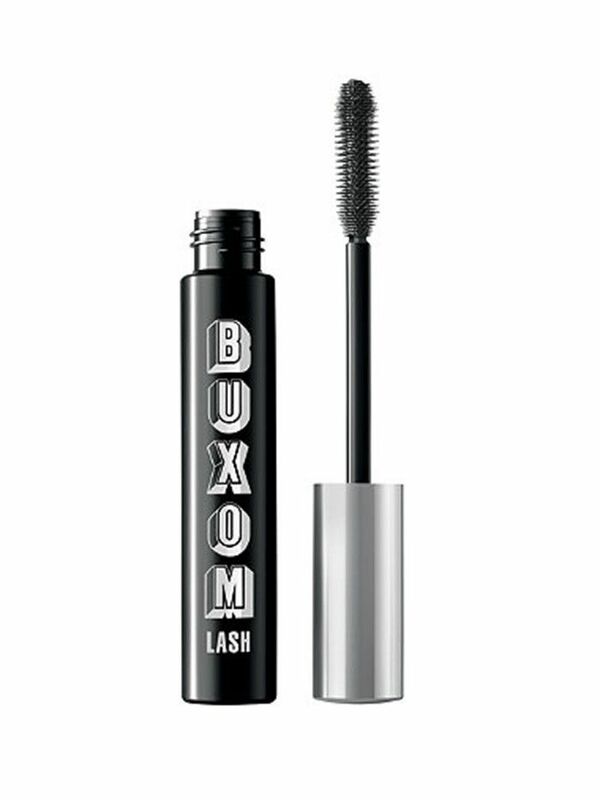 My long-standing disdain for most mascaras can best be illustrated by the fact that I've used one—Buxom's Lash Mascara ($20)—for years. I have zero patience for clumps, and it is the only formula that I've ever been able to rely on to consistently deliver clump-free application. The many formulas that make their way across my desk usually get just one trial run before getting tossed in a drawer, never to be touched again. It wasn't until a recent morning that I discovered how misguided this dismissive approach is. 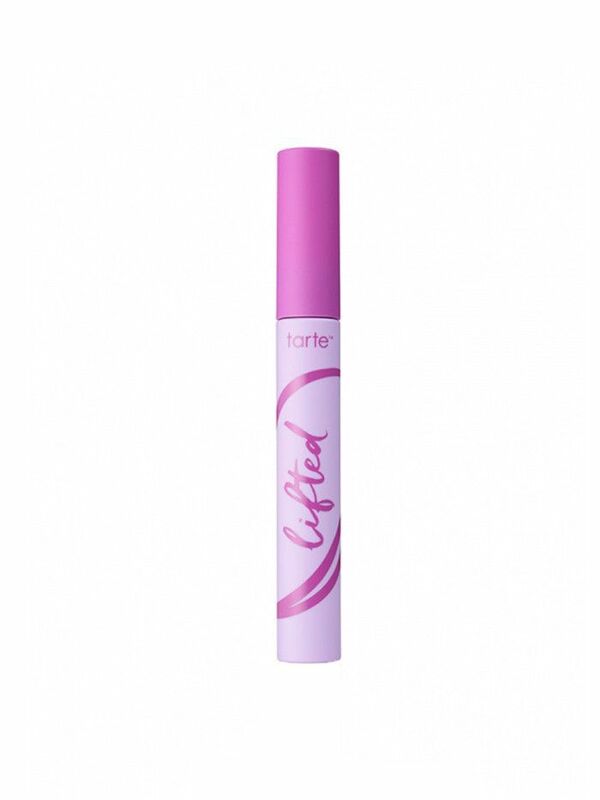 After realizing that I had officially swiped the dregs of my Buxom tube dry, my eyes fell on a nearby vial of Tarte's Lifted Sweatproof Mascara ($21)—a formula that I honestly liked in theory, but it still left my lashes too clumpy for regular use. After pulling the brush out of the tube, I took one look at the goopy fibers before a radical idea (as radical as an idea can be when it pertains to mascara) occurred to me: What if I dipped the Buxom brush, which has never steered me wrong, into the Tarte formula? No clumps. My lashes were as defined and voluminous as they had ever been with my beloved Buxom—better, even, as I was finally able to truly appreciate Tarte's great waterproof formula, which coated every lash in dark-brown pigment for a thick but natural look. It turned out I had it all wrong by automatically dismissing formulas that clumped my lashes as subpar. What I had actually found in Buxom was a brush that works exceedingly well for my lashes—which, like all hair, differ in thickness and structure from person to person. That alone explains why formulas that other people swear by never seemed to work for me. 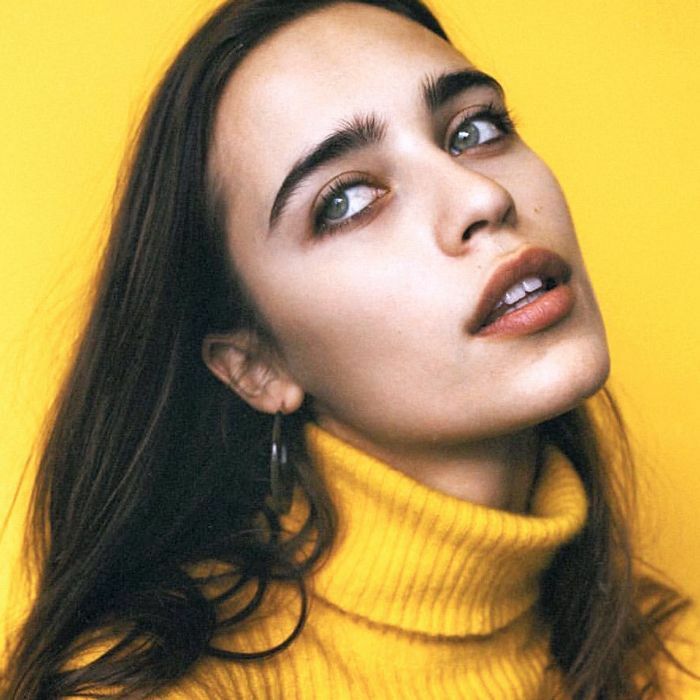 It's a little DIY hack that a few members of Team Byrdie have heard makeup artists mention but never really put into practice—most of us have just stuck with the formula that works for us, along with its designated brush. Is it a little infuriating that the solution has been so obvious this entire time? Sure. But I can't even be mad about it—I'm too busy perusing a whole drawerful of mascaras that I'm suddenly excited to give another try. Next up, check out the concealer hack that changed my face.